We are passionate about where our food comes from. We feel so strongly about this that we moved and bought a small farm where we raise animals, have a small market garden and produce wool. During this process we came in contact with small producers that were disorganized, struggling and losing business. We also found it hard to keep track of our own small business; what we grew, what animals we sold and what our business looked like from day to day. We looked around for software specifically tailored to help small farmers, but didn’t find anything that fit our needs. Since our backgrounds are in the software industry we worked to develop our own small farming software, farmbrite. We value the contribution and hard work of small farmers and we want to support them in that endeavor. We make 4-H accounts free so that young farmers can have access to these tools to help them get started more easily. We’re a husband and wife team based in Boulder County Colorado. We feel strongly that your success is our success. 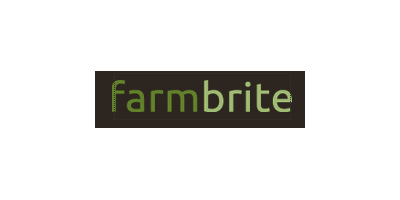 We know that you will find farmbrite to be a useful tool that will help you be more successful in your agricultural business.